Home » events » joy of sake nyc is on. joy of sake nyc is on. There is a lot of talk about there not being a Joy of Sake event this year in NYC. For those of you who have never been; the Joy of Sake is the largest Sake tasting outside of Japan. 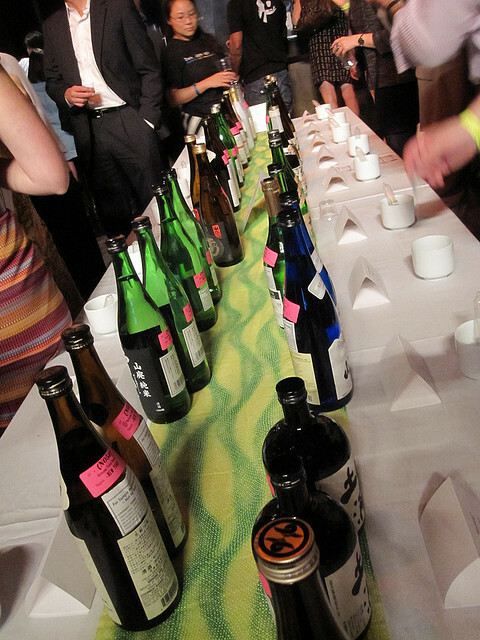 Last year’s event had over 250 Sake and food from some great NYC restaurants. For those of us in Boston, a quick trip down to New York can give us an unprecedented opportunity to try some truly amazing Sake, a lot of which are not sold in the U.S. This is great news for the east coast Sake community and a “not to be missed” event. You can order tickets at joyofsake.com starting next week.